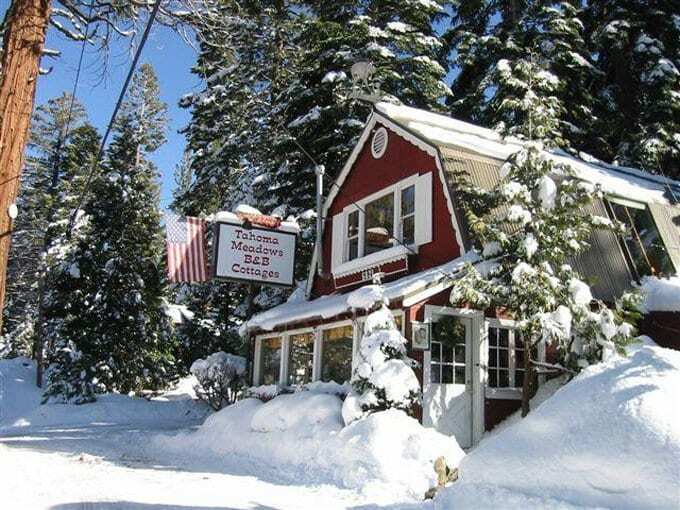 Experience the historic and charming little red cottages under the Sugar Pines on Tahoe’s quiet West Shore. Each cabin is uniquely decorated with mountain elegance. 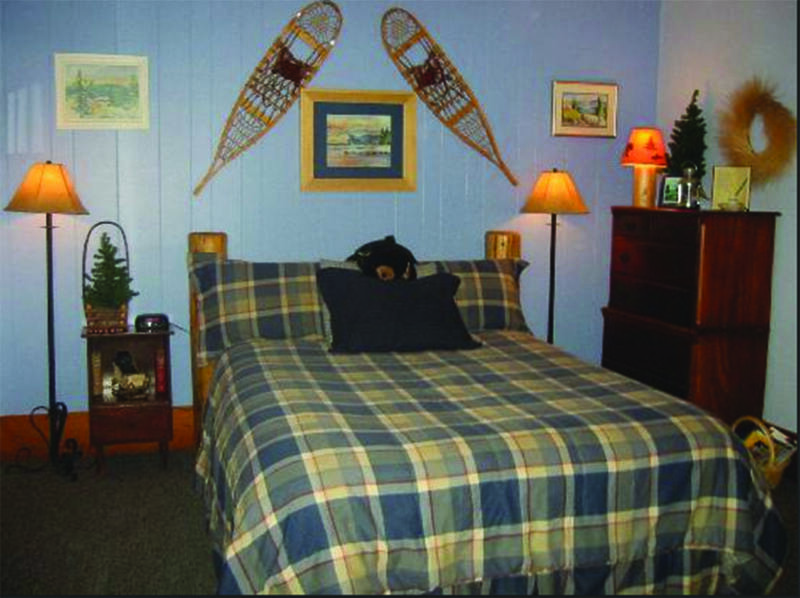 All cottages have private baths, entrances and down comforters; some have fireplaces. Enjoy our garden sitting area and decks in the summer. Our warm, friendly common area features a wonderful view of the lake. 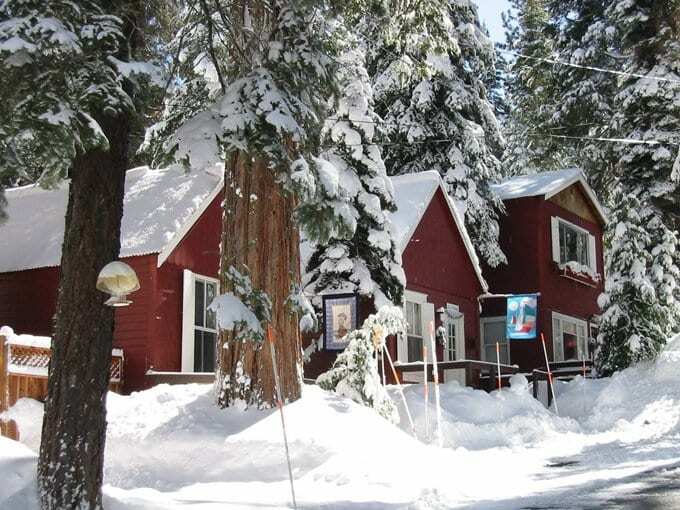 This very private and relaxed mountain setting with its family-style breakfast is an ideal mountain getaway. ADA accessible room available by request.